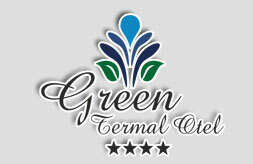 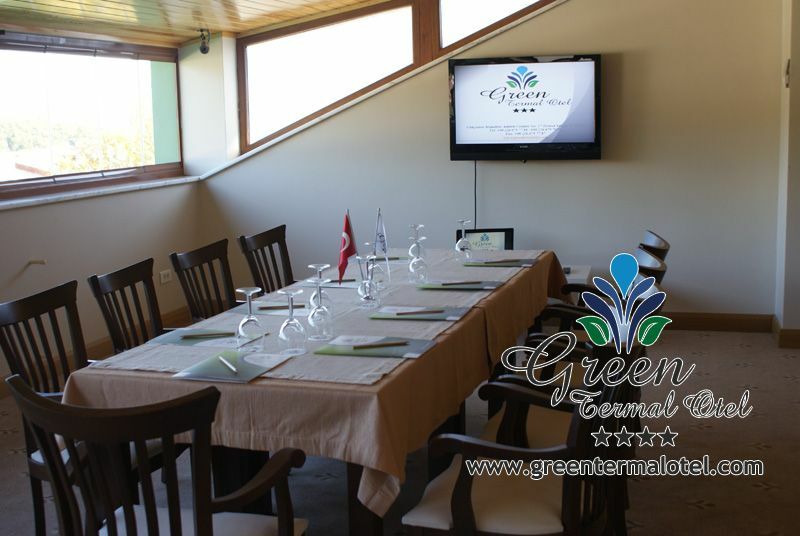 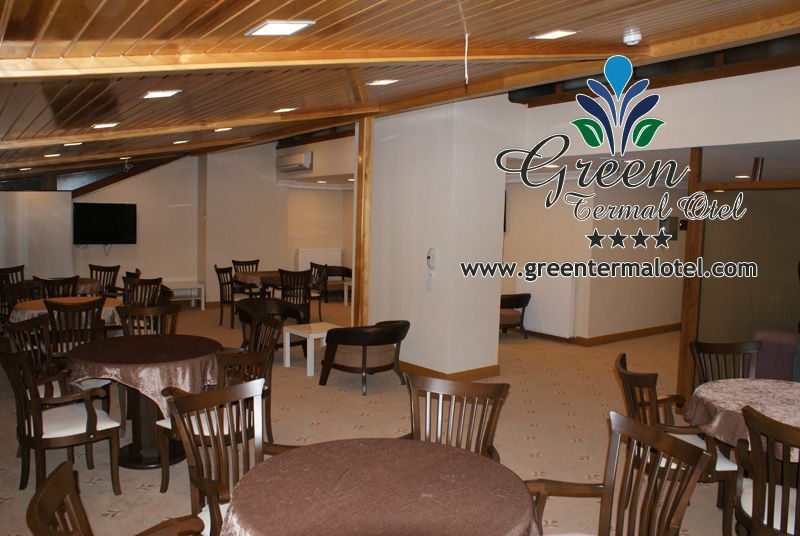 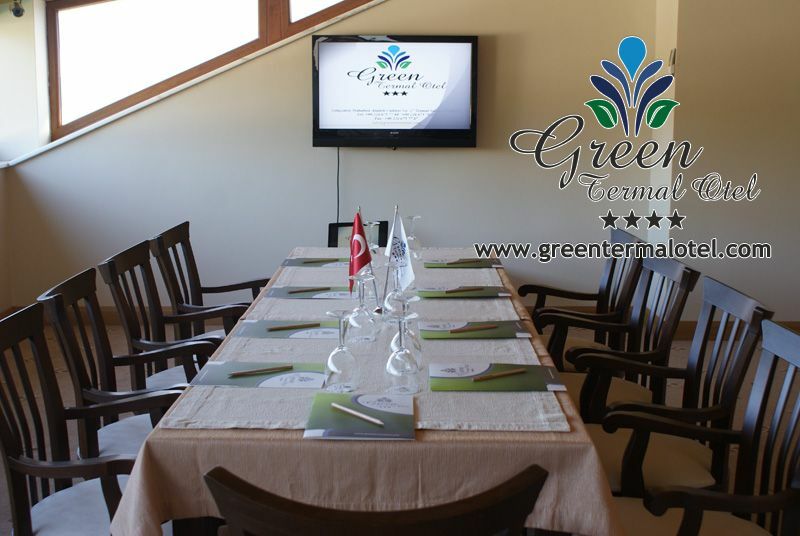 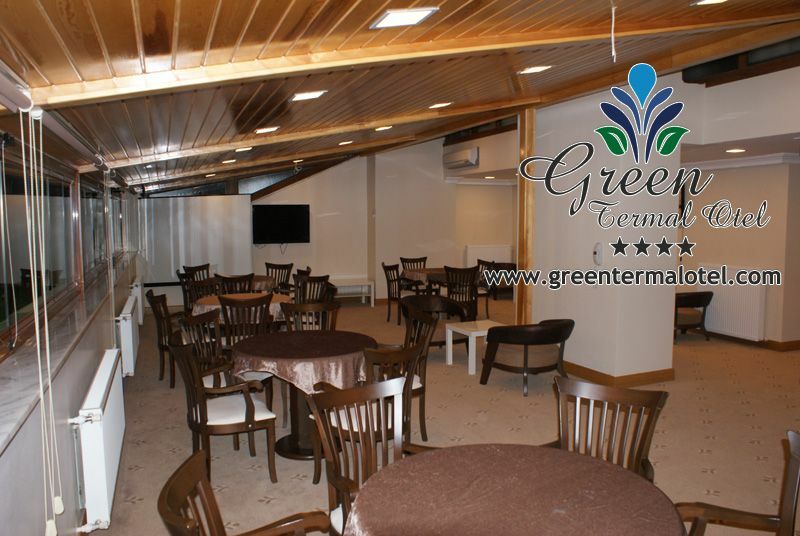 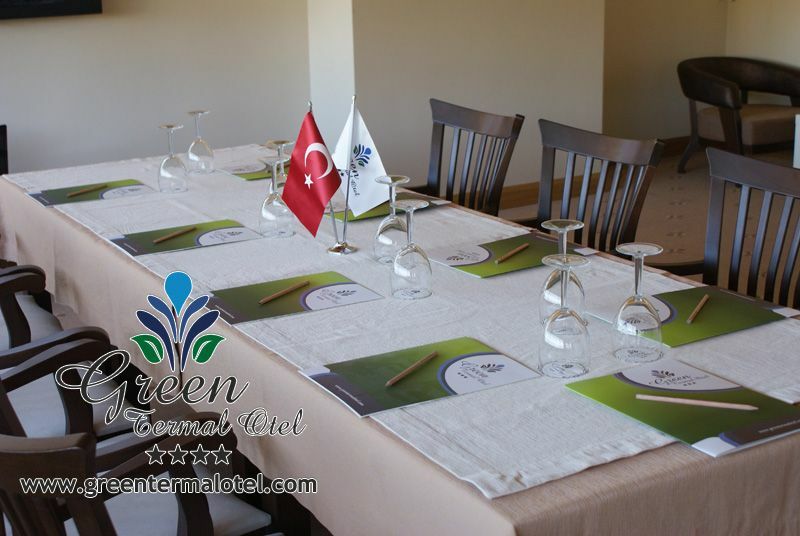 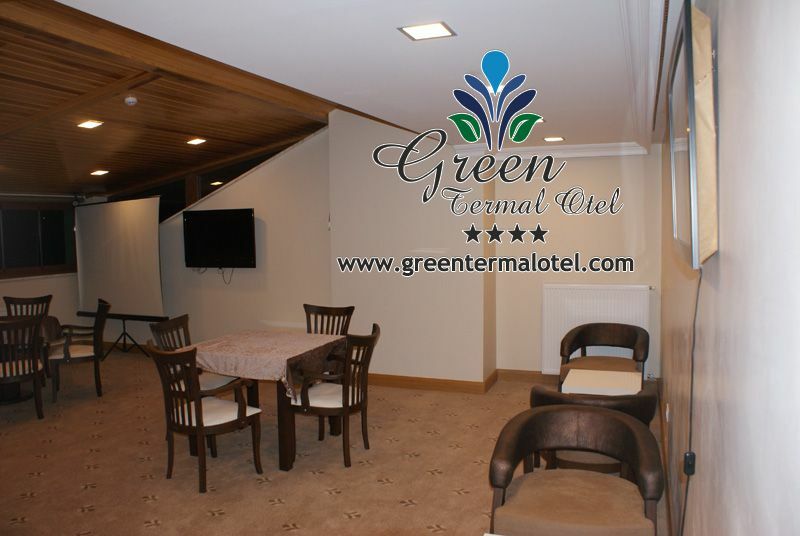 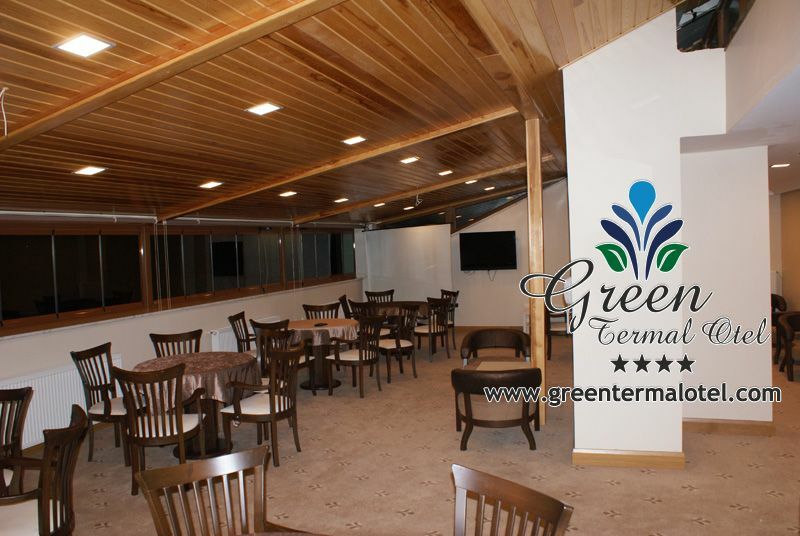 Our meeting room is prepared in accordance with the priorities and needs of companies and their guests.We provide services for your business meetings, trainings, seminars, weddings or parties. 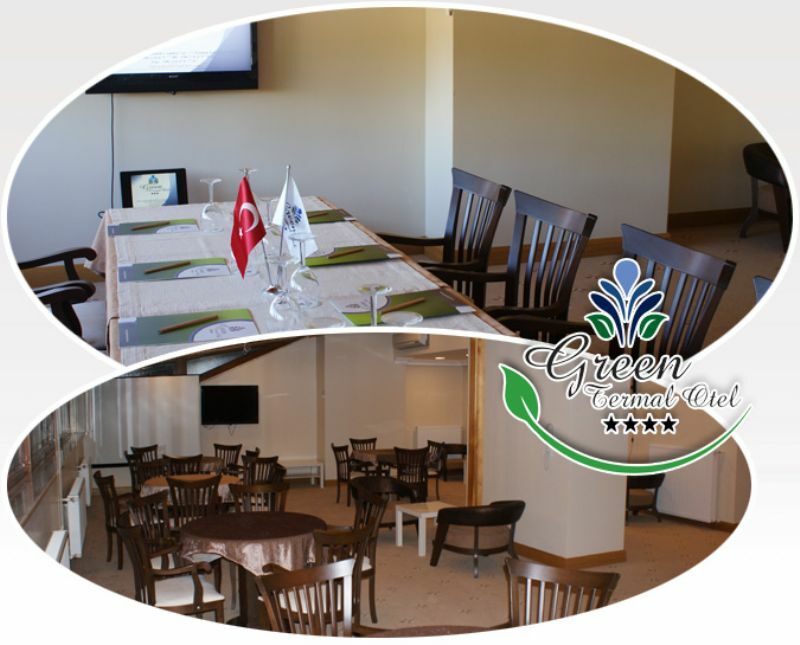 Advanced technical infrastructure and rooms for 75 people with sufficient dimensions, our meeting room is very suitable for organizations. 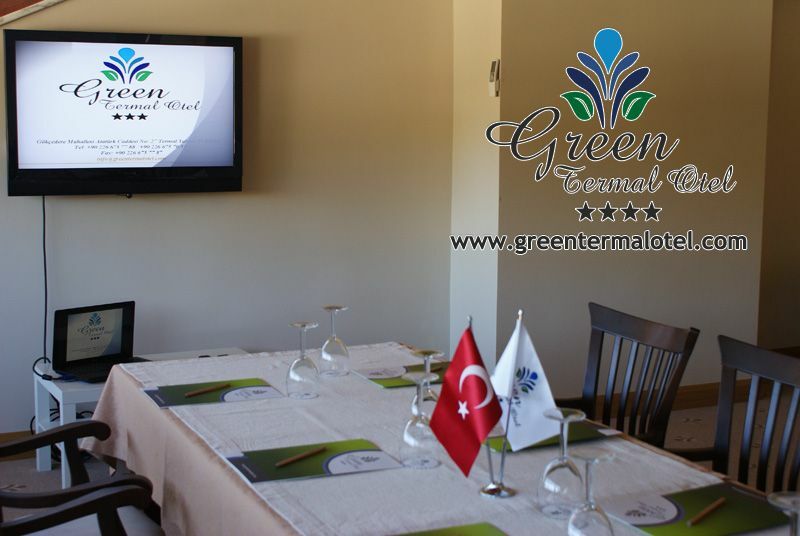 Our meeting room is comfortable with daylight and ensure a positive environment.We would like to welcome you our meeting room.